In previous post we looked at how to configure the integration between Veeam and vCenter Server and how to create a simple backup job in self service portal. 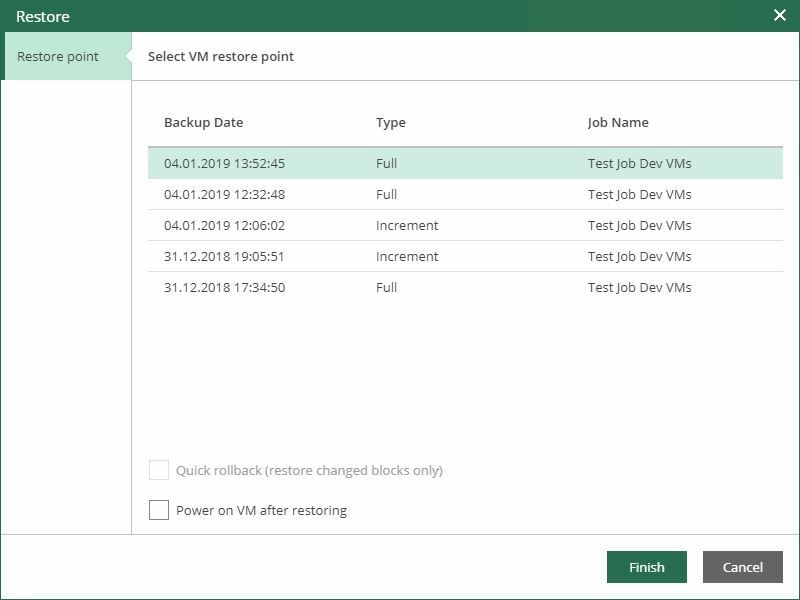 In this post we'll go further and look at advanced configuration options available for backup jobs as well at recovery features. The user restore the VMs he is in charge of . Login to self service portal (https://em-address:9443/backup) and go to VMs tab. 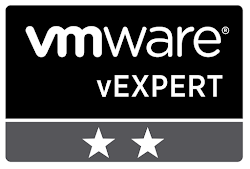 Select the VM you want to restore and press Restore. Two choices are given - overwrite and keep original VM. In this case pay attention not to power it on after restore as it is connected to the same network with the original VM. If you choose "overwrite", powering on maybe a good idea. 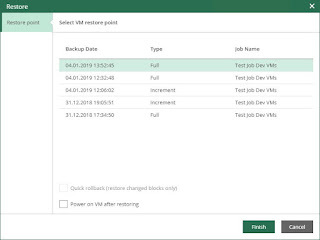 When enabled, VBR will create an index of files and folders on the VM fuest OS during backup. 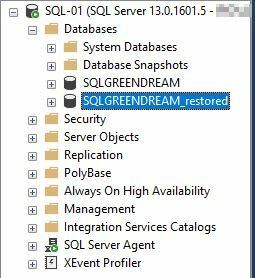 Guest file indexing allows you to search for VM guest OS files inside VM backups and perform 1-click restore in the self service portal.Initially the indexes are created on VBR server, but later on moved to Enterprise Manager server. Let's take our job created initially and add guest indexing to it. Logon the self service portal, go to jobsa and edit the job and on guest processing tab tick the boc "Enable guest file system indexing". 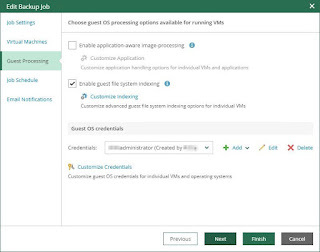 Add user credentials and if different credentials are needed for VMs in the job press customize credentials. Lastly, define what to index. By default everything is indexed except system folders (Program files, Temp, Windows). 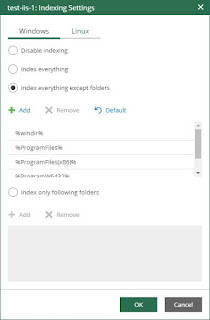 You can select to index only specific folders or to index all folders. Save the configuration and run the backup job. 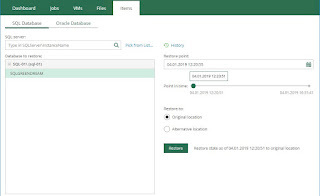 Once the job runs successfully, in self service portal got to Files tab and type in the name of the file you want to find. In my case, the indexed VM is running IIS so I will search for iisstart.htm file. 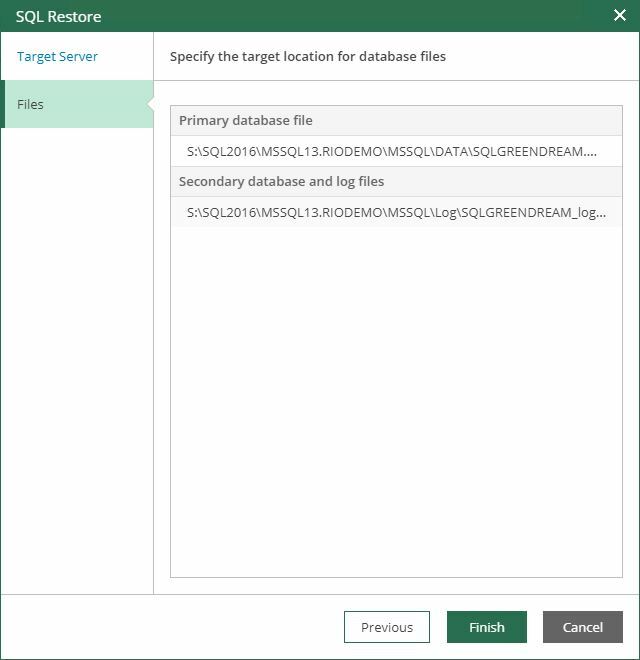 File level restore is possible without indexing, but it needs to mount the backup and let you manually search the file in the file system. If using Veeam explores allows for a very good granularity and flexibility regarding supported applications, the self service portal is restricted to MSSQL and Oracle applications. 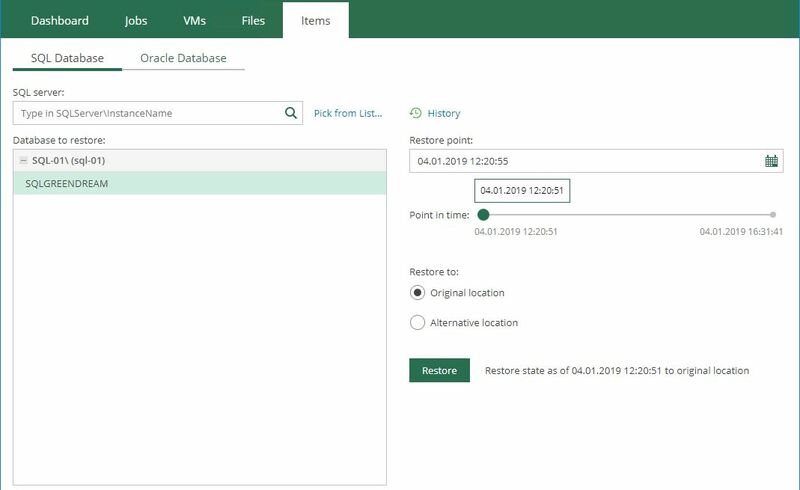 On the Items of the self service portal, select the database, the location where to restore (original or alternate) and the point in time. The new integration with vCenter Server offers a powerful tool for job management delegation to the users others than backup administrators.